Specifically, five of the top fifteen models in the study were under the Honda umbrella, including the Honda CR-V, Honda Odyssey, Honda Pilot, Honda Element and Honda Accord, all of which see 22% or more of original owners holding onto their vehicles for at least a decade. The Honda CR-V actually was the top model overall in the study, with a whopping 28.6% of owners keeping them for at least a decade. Considering the industry average is only 13.5% of owners holding onto models that long, it’s pretty impressive that Honda is seeing such consistent loyalty from its customers. Only the Honda Accord and one other model in the top fifteen were among the ten best-selling vehicles in the country, which shows that even niche models like the now-defunct Element and the Odyssey minivan are reliable and enjoyable enough to own for so long a time. 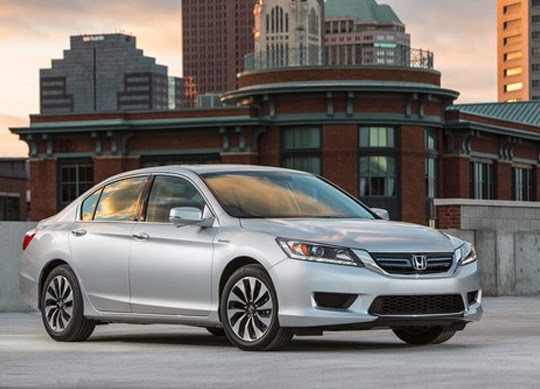 Let’s face it—not everybody who buys a new car here at Pacific Honda wants to keep it for more than a few years, but for those who do want it to run forever, it’s nice to know that Honda provides so many reliable options.